Strong international demand has prompted Cuba to resume pineapple exports following several years’ absence from the market. 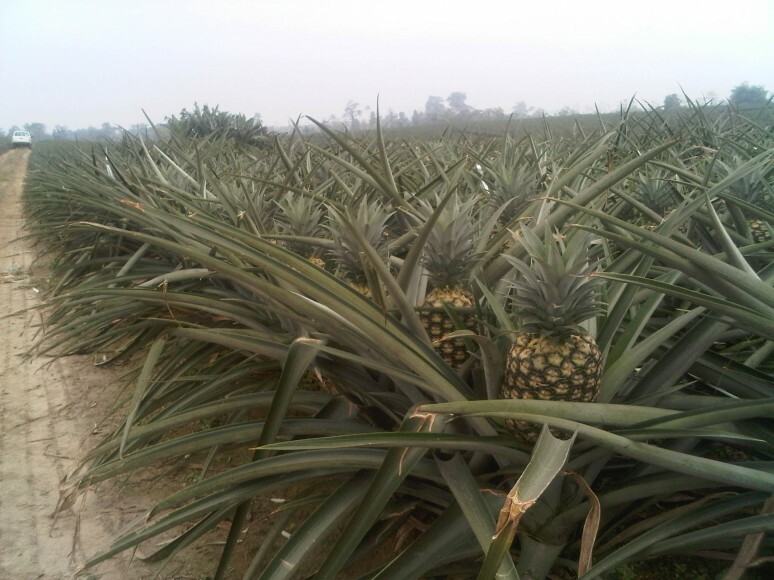 Empresa Agroindustrial de Ceballos shipped 500 tonnes of MD2 pineapples to Italy and France between January and September 2014. Wilver Bringas Fernández, director of the Ciego de Ávila-based cooperative, said exports are set to rise considerably next year as the company had received strong interest from buyers in other European markets. The MD2 variety was brought from Costa Rica to Cuba and is grown exclusively in Ciego de Ávila. Average crop yields in the region are 89 tonnes per hectare, three times more than the most widely grown local variety, Española Roja. The province currently has around 500ha dedicated to the cultivation of both varieties, but planted area is expected to increase as growers plough back the returns generated from exports. The government is has made it a priority to develop the country’s fruit industry to meet local and overseas demand. As well as expanding tropical fruit acreage it has introduced a series of initiatives making it easier for farmers to access agricultural supplies and improving technical knowledge among the country’s producer base. One of these, the Movement of Fruit Cooperatives, brings together more than 100 fruit cooperatives from around the country recognised for their high productivity and employment of good agricultural practices. Between them, these cooperatives cultivate over some 31,000ha, including 11,500ha of mangos, 6,000ha of avocados, 4,500ha of papayas and 2,700ha of pineapples.